[toc]It is true that sometimes even the slightest of the foods tends to trigger off loose motions and vomiting. Before you know it, the doctor says that you have diarrhea and your travel plans are ruined. A lot of people tend to get diarrhea during trips because of poor food habits, hygiene and a lot of other factors. In developed countries, drinking right out of the tap is a regular habit. The water available is cleansed and hygienic enough for drinking. But that is not the case everywhere and sometimes even the tap water could be a hazard for your health. 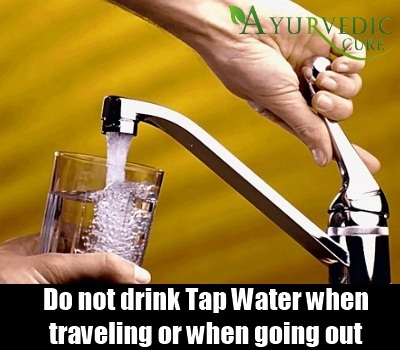 It is suggested that when traveling or even when you are going out of the house, do not have tap water. If you are not sure about the quality and hygiene of the water, buy bottled or packaged water. For shorter durations, you can carry water from home. Also, there are some high tech water filters available that can be used. So you decided that you are not going to have tap water but laden your bottled water with lots of ice available from the local store. 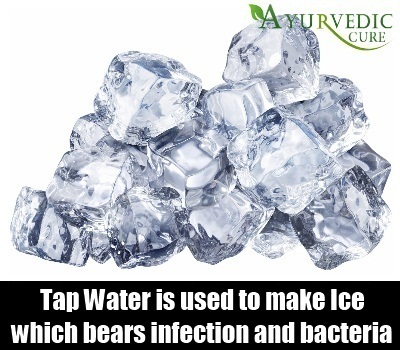 Did you even think that the water used for making this ice is actually tap water, which too bears infection and bacteria that can cause diarrhea. Even after freezing, the bacteria still sustains there and could cause problems to the health. So either chill the bottle or avoid ice completely. Both cut fruits and veggies are easy preys to different kinds of bacteria and fungi. What happens is that the food cut and left in the open attracts everything from bees to flies and even mosquitoes, which are carriers of these infections. What you should do is buy fresh veggies and fruits, if traveling or at work and then wash it and cut it yourself. If you are accessing cut veggies, make sure that they are well covered and hygienic enough for consumption. Eat fruits that can be peeled and eaten instead. We do not think twice about eating at roadside vendors and joints when traveling and even on a regular basis. But what we do here is risk our health while traveling to save money. 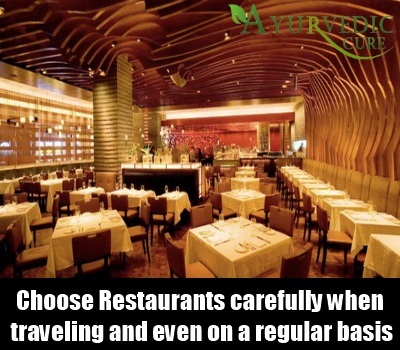 Remember that the restaurants you choose, might or may not be the safest choice. For instance, a roadside eatery with open food and uncovered veggies and meats is a bigger threat and a zone prone to infection that causes diarrhea. Similarly a popular chain of food joints would be covering and taking care of their entire procedure in adherence with FDA and food department norms. Foods that are high on spices like cayenne, chillies and even red pepper tend to trigger off infections faster. The reason being that the diarrhea here is not because of consumption but due to the nature of the food. 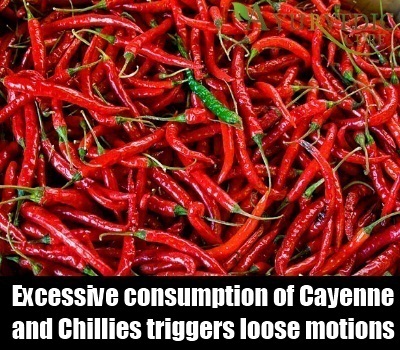 Excessive consumption of these triggers loose motions, which makes the body weaker and more prone to diarrhea. It is said that drinking lots of fluids and staying hydrated is one of the best ways to prevent diarrhea. What happens here is that the body is constantly fighting bacteria and viruses. It also means that it has enough electrolytes that the body needs and the digestive organs are functioning well too. Drink at least 8-10 glasses of water every day along with juices, soups and other healthier options. There is a lot of probiotics or live cultures present in the bacteria of yogurt that goes a long way in preventing infections of the intestine like diarrhea. 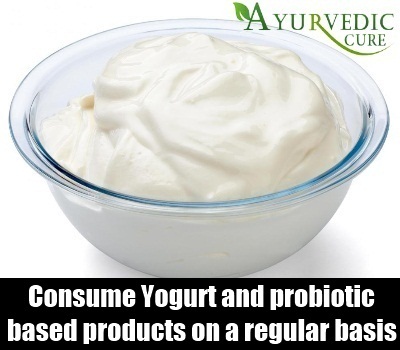 Those who consume yogurt and probiotic based products on a regular basis are less prone to getting diarrhea and other similar infections. It works as an antibiotic and kills the bacteria that cause such infections. 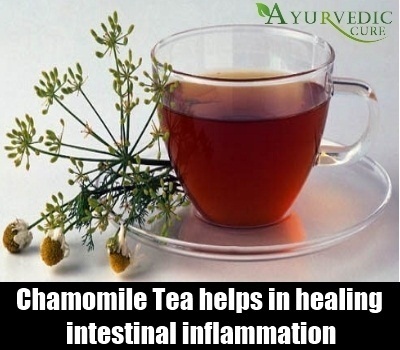 Another great way to prevent diarrhea is by having a regular does of chamomile that aids in healing intestinal inflammation along with preventing them too. The tea has antispasmodic properties and you can consume it at least once a day. The tea can be made by simply getting the dried flowers and boiling it in a cup of water. You can drink more if you want. It also contains tannins that black tea does not have and these have an anti-diarrheal impact. You should try and eat more of blueberries to prevent and also treat diarrhea. It is said that blueberry works by killing the bacteria that causes diarrhea and has been used for centuries. 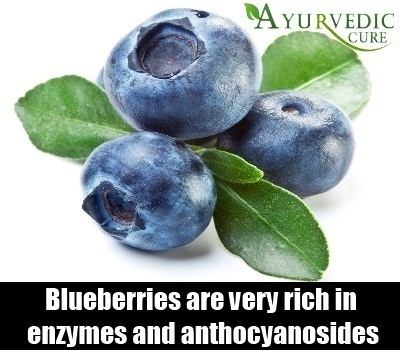 As per a recent set of tests conducted, blueberries are very rich in enzymes and anthocyanosides. These contain a lot of antioxidant and antibacterial ingredients too that fights off diarrhea and helps in maintaining a healthier digestive system along with intestines too. 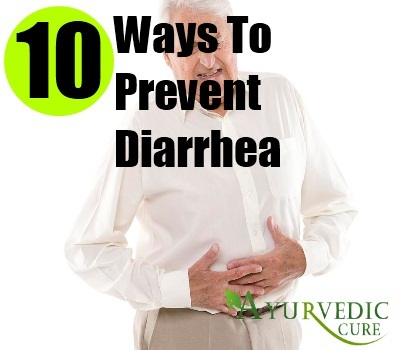 Apart from the above remedies, it should be remembered that diarrhea happens because of contamination. So it is suggested that you wash your hands before every meal that you eat or cook. 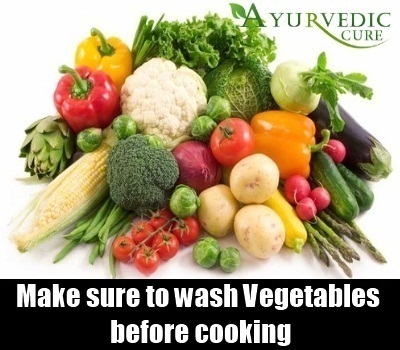 Also, you should make sure that your fruits and vegetables are washed well before cooking. The meats purchased too should be treated well prior to eating. If not cooked, the raw meat is one of the biggest threats of diarrhea, especially red meat. Along with this, make sure that the stock you purchase for the kitchen is from a hygienic place too. Check dates of everything before using because expired products too are home to bacteria. 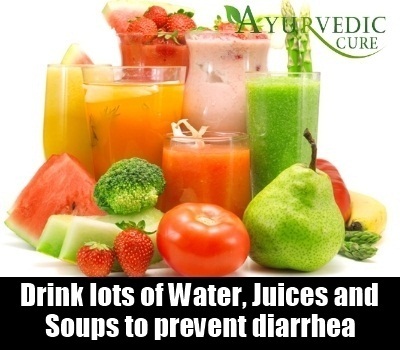 With these simple tips you can prevent diarrhea to a great extent but remember that if you do get it, the above remedies will help you in faster healing too along with medications suggested by the doctor.